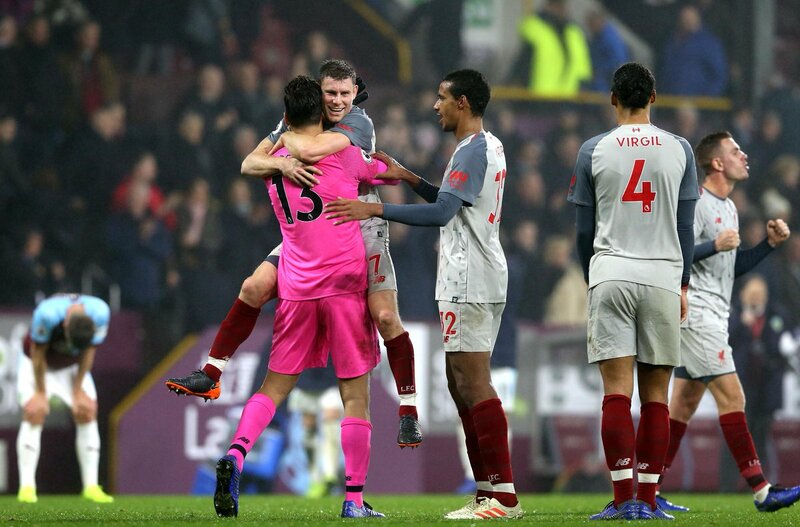 Liverpool came from a goal down to beat Burnley 3-1 yesterday during their domestic league meeting at Turf Moor stadium. The host took a surprise second half lead before Liverpool rallied back to get into the game to be within 2 points adrift table topper, Manchester City at the end of match day 15. Although, Alisson Becker who joined the Reds from Roma during the summer transfer window conceded the opening goal, that didn’t stop him from earning a record as his side still emerged victorious in the end. With the victory from yesterday’s domestic league, Alisson is now unbeaten in his opening 15 matches as a player and that equals the club record for the competition set by Javier Mascherano in 2007. Amazing isn’t it??? The post Liverpool Goalkeeper, Alison Becker, Equals Javier Mascherano 11 Years Old Liverpoolâs Record . It’s great and impact to the team. It’s exciting to make history.